The Camargue is a a vast wetlands area of the Rhone river delta in the south of France, south of Arles. It's the nature lover's part of Provence. The Zoological and Botanical reserve created in 1970 was established as the Parc Naturel Régional de Camargue. The Camargue is, in fact, the largest delta in Europe. There are over 400 species of birds here, including the famed pink flamingos, which you can see inside the Parc Ornithologique de Pond de Gau. 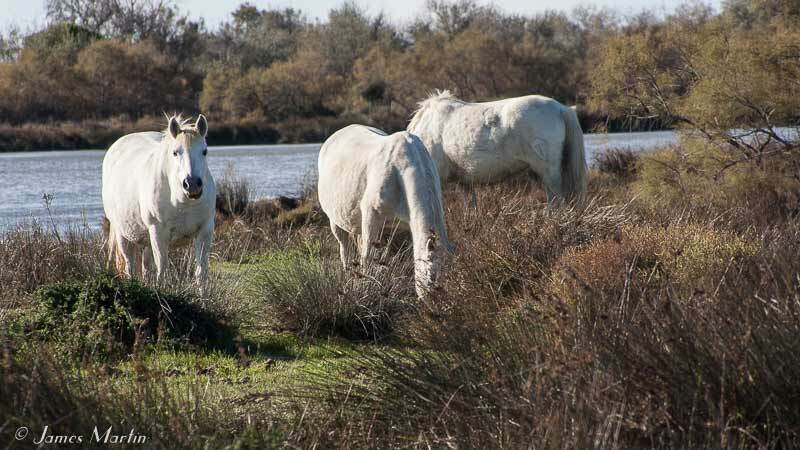 Camargue horses are a special breed of gray (almost white) horses, and are smaller than other horses. There are used by French "cowboys" called gardians to round up the Camargue bulls, also a special breed. You can find out about all this in the Musée Camarguais, the little museum which should be your first stop when you arrive in the Camargue. It's marked on our map. You can have a fine (and full) day out if you choose to see the area as a day trip from Arles or even Nimes. The trip from Avignon will take you a bit less than an hour by car. A Viator small group half-day coach tour is available from either Avignon or Aix-en-Porvence. Best times to go are spring and fall, avoiding the moist heat of summer. The high temperature averages over 80 degrees in summer. You'd also like to avoid still day in the warm months. You want to mosquitoes to get blown out to see by stiff breezes. Traveling by car between short walks is the usual way to see La Camargue. The Camargue may be best explored on horseback; horses are available for the day from stables along highway D570 between Arles to les Saintes-Maries-de-la-Mer. Just outside the entrance to the Parc Ornithologique de Pond de Gau is L'Hostellerie du Pont de Gau, a great place to eat with a great location if you want to stay inside the Park. It's right on the Route d'Arles if you're coming from that direction. For foodies, perhaps even more impressive is a Michelin starred restaurant inside a sheep fold called La Chassagnette. 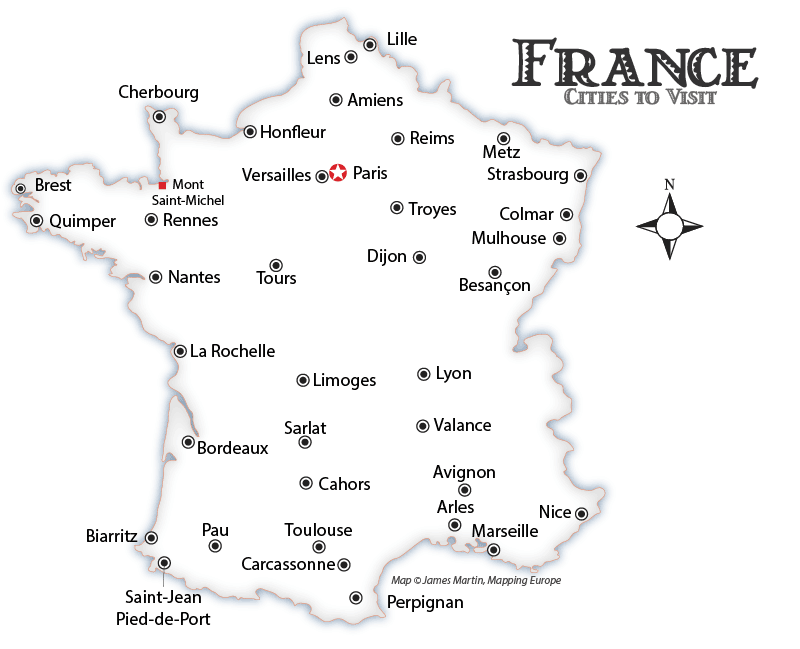 Most lodging in the area is found in the towns of Aigues-Mortes or Saintes-Maries-de-la-Mer. They are about 24 km apart; the area between them is known as the "Petite Camargue". The fortified medieval town of Aigues-Mortes is connected to Nimes via train line, and is much the prefered place to stay. Maison De Mon Père is rated as "awesome" as is the popular La Villa Mazarin. See more about the area surrounding La Camargue.